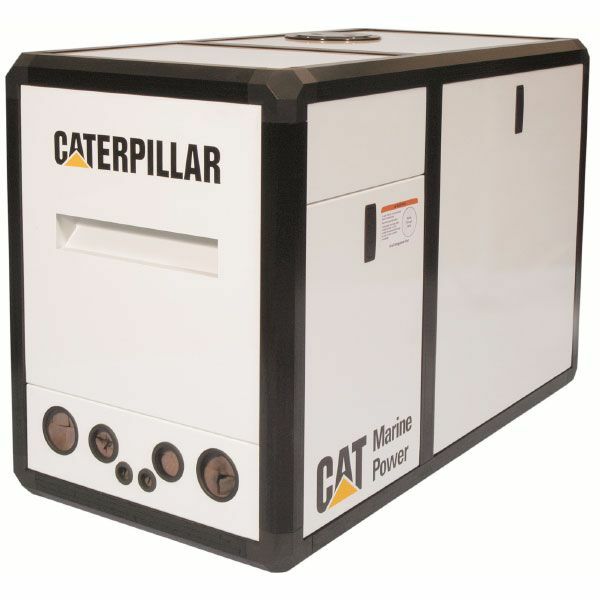 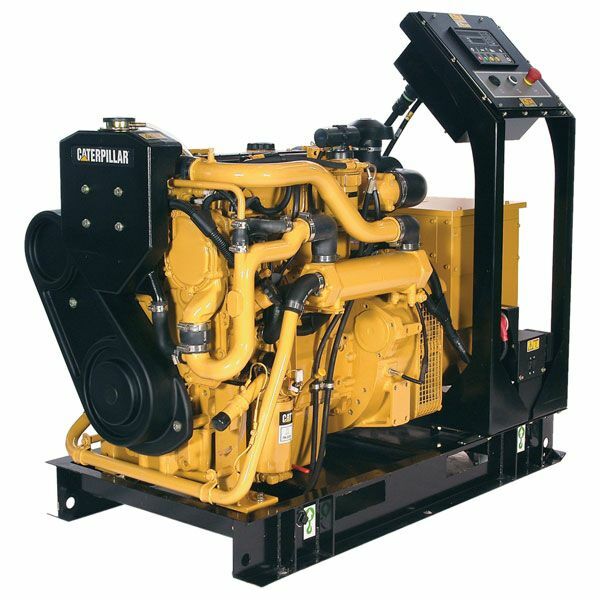 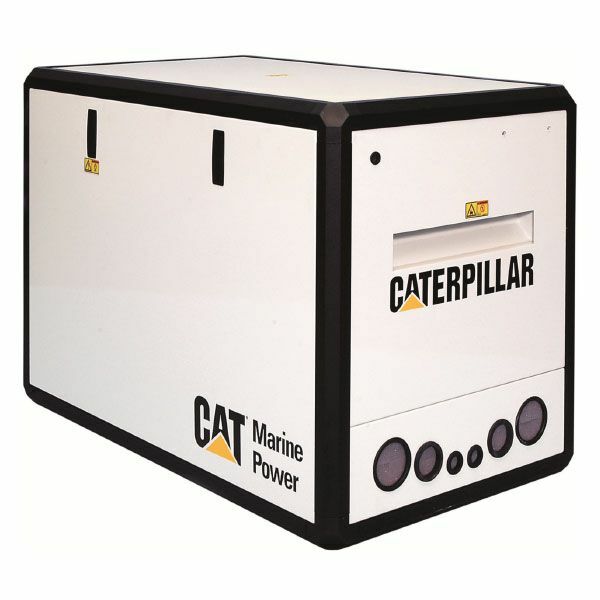 Eneria provides a wide range of Caterpillar marine diesel generators for all applications from 10kW to 5200kW. 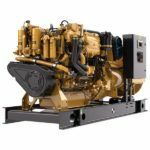 Whether it be for pleasure Craft or for commercial vessel which has a large power need, Eneria offers an integrated solution to meet your energy demand. 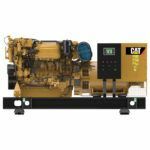 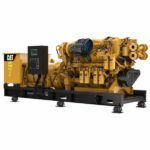 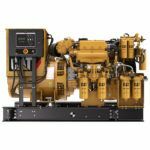 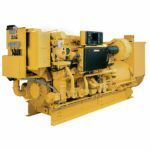 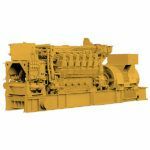 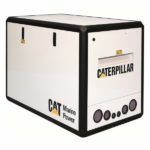 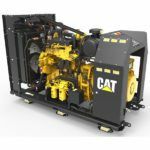 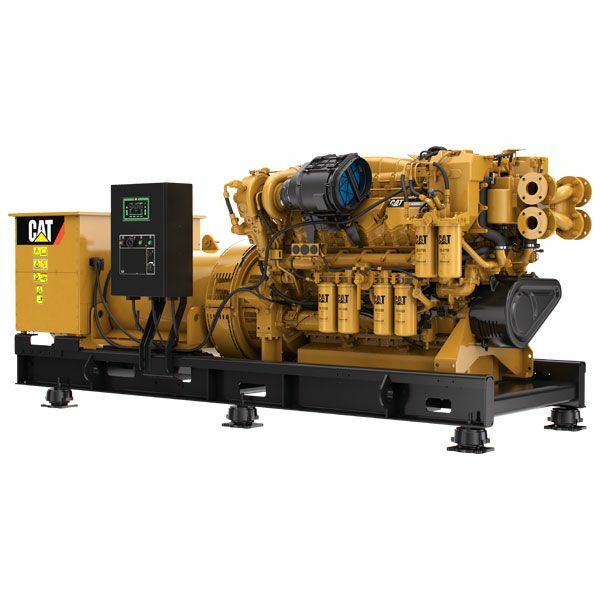 Caterpillar Generator Sets can meet your power need for your equipment or vessel power-systems. With our marine engineers and application engineers, you can precisely determine your energy needs on board. 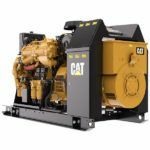 Generator sets are supplied with standard equipment and several options are available as enclosure to reduce noise on board. 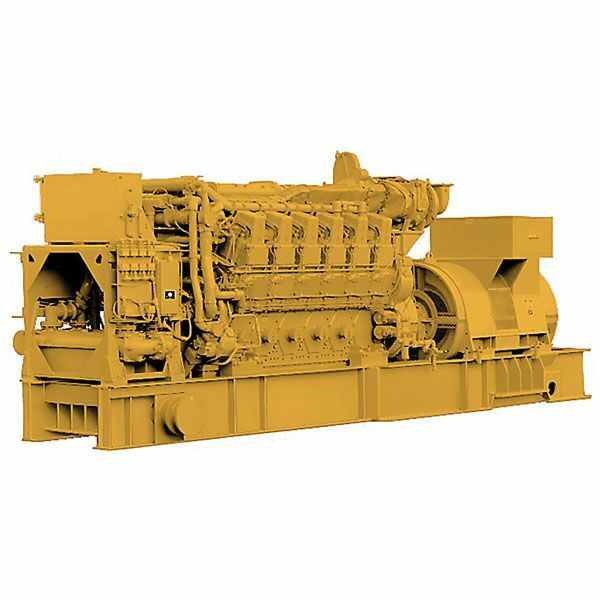 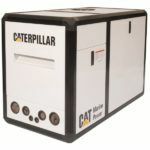 Benefit from our expertise and reliability of Cat marine generator sets for your marine application. 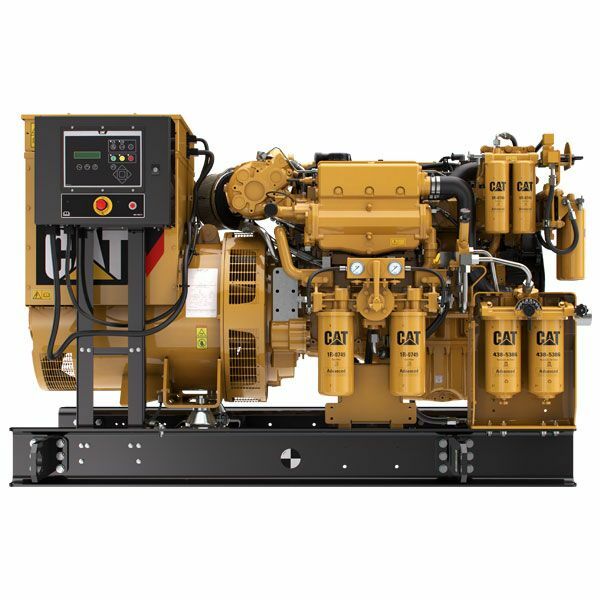 Eneria also offers a wide range of auxiliary engines from C9.3 engine to meet your needs for hyrdaulic pumps, fire pump, ermergency genset.